We're just a couple days from the end of May. I don't know about you, but this month seems like it's gone on forever. 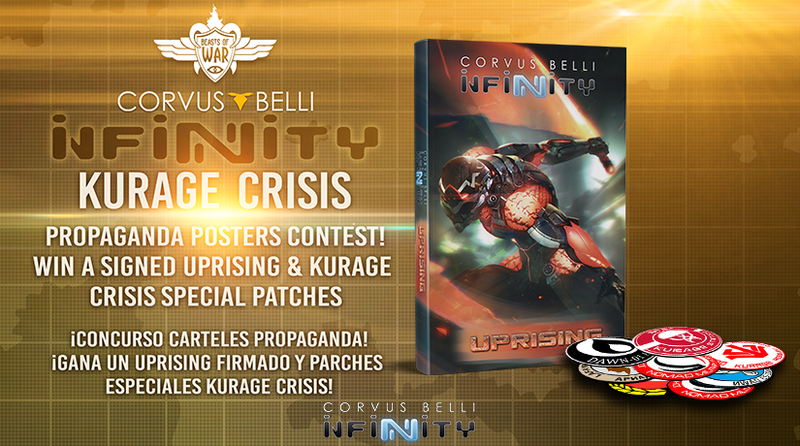 But Corvus Belli is here to reward us for making it to the finish line (well, soon there, anyway) with their latest releases for Infinity. You can pick them up now in their webshop and at the LGS. We're about a week and a half away from June. Hard to believe the months are flying by so fast. Soon, it'll be summer (for us in the Northern Hemisphere, anyway). Sun, heat, beaches, all that stuff. It'll also be a new set of releases for Infinity. 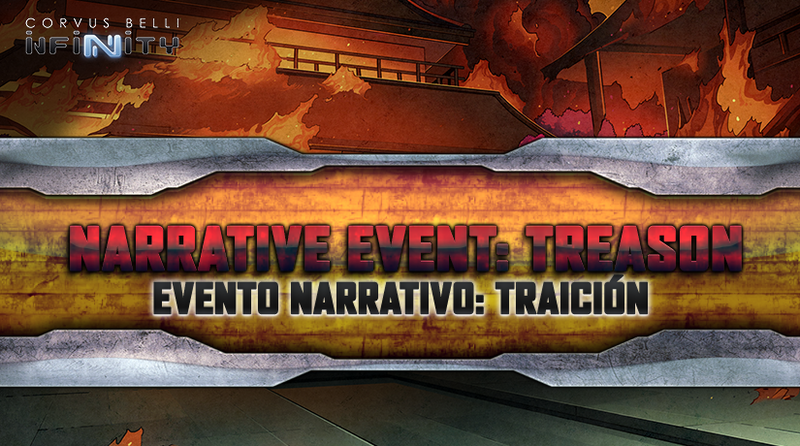 Check out the preview by Corvus Belli. It's Monday. We all knew it was going to happen. Not that we had to like it, of course. That's not to say I'm mad about it being the start of the work week, but when you've had a great weekend, it's always a bit of an, "... aw" to wake up Monday morning with a whole week ahead of you. At least it's a long weekend coming up. So there's that to look forward to. So, as we prep for paperwork, we can also prep for making our gaming tables look good. 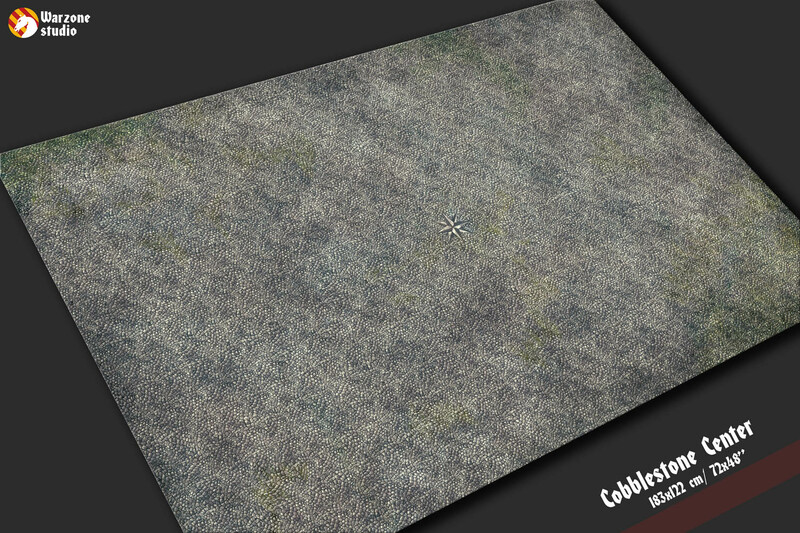 Today in the Terrain Corner we have: New Infinity Terrain Tiles From Modiphius, New Cobblestone Center Map From Warzone40k, Frosty Plain Mat Available From Pwork Wargame, Flak and Coastal Bunkers sets Available From Warlord Games, and Heroic Maps - Geomorphs: Basic Dungeon Expansion Now Available. We're about a week out from May. Seems to be a good time to bring out some new previews for what will be available that month. 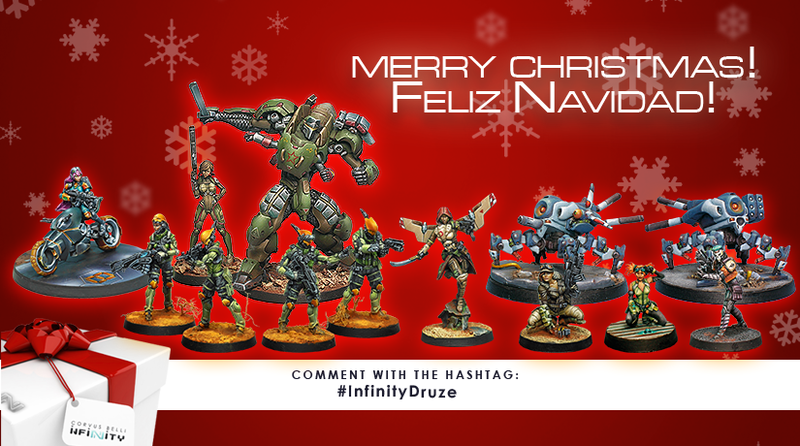 For Covus Belli, that means giving you a look at the next wave of Infinity releases. And, so, without further ado, here you go. Sure, digital editions of books are great when you want to carry around several all in one device. But... I dunno, I'm always going to prefer the actual article in my hand. That's why I'm happy to see that print versions of Infinity: Adventures in the Human Sphere are available from Modiphius. 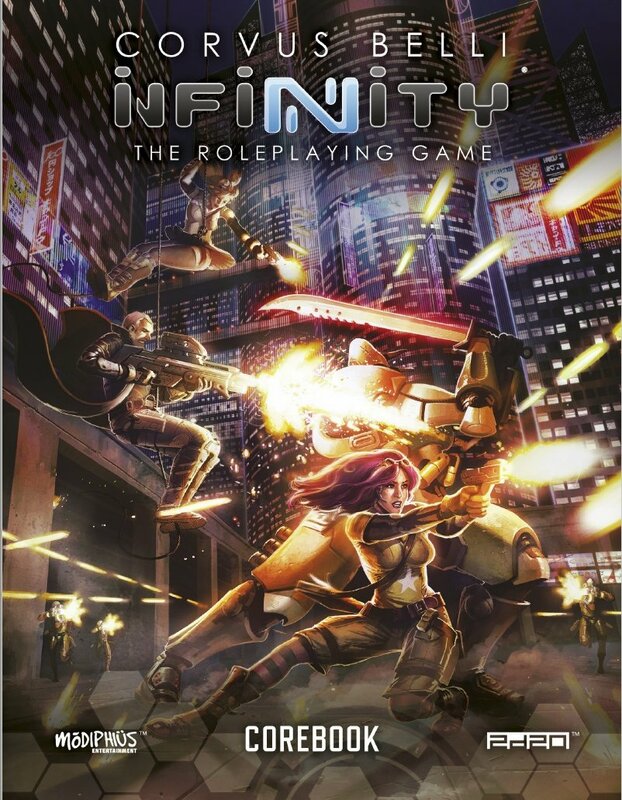 So if you're playing the Infinity RPG and been waiting for the physical copy, you can pick yours up now. March is just around the corner. 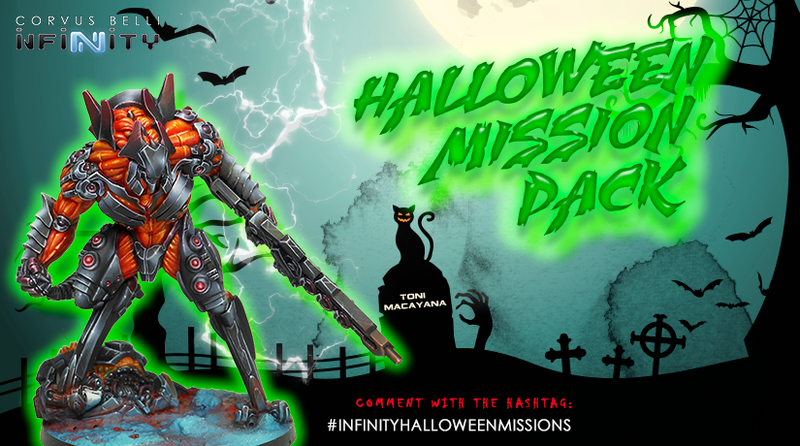 And, with it, a new set of releases for Infinity will be making their way to your tabletops. Coming in like a lion, you can check out what's in store with this preview. Ok, so I know you're all salivating over February's Infinity releases, but it's still January. Where are those releases!?!?! Actually, they're right here... or, at least, they're in the Corvus Belli webshop. You can pick up the latest figures now. Hard to think that we're just 9 days from finishing out January and moving on to the 2nd month of the year. But here we are. 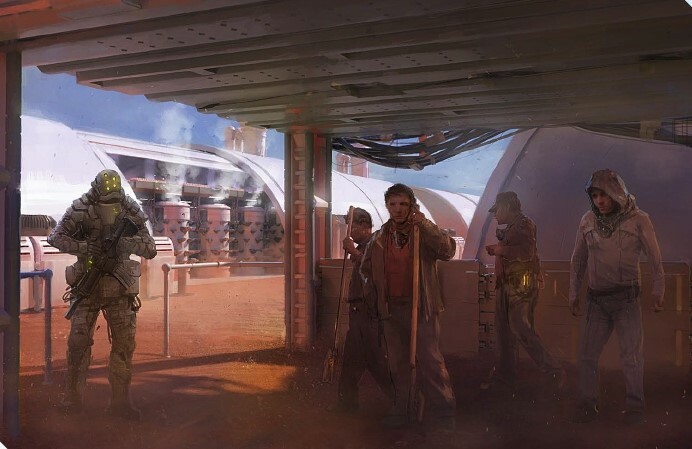 So, as you get things ready, Corvus Belli is helping out by letting you know what you can expect from them in the next several weeks. They've posted up their February releases for Infinity so you can start saving your nickels now. Corvus Belli is getting into the spirit of the holiday. They know it's better to give than to receive, so they're having one of their special holiday drawings over on their website. Simply head over there and put your name in the hat to get a special set of figures. And, really, who doesn't love getting presents? We're getting into the last bit of December. And with it, comes the end of the year, itself. But there's still plenty of things to be excited about. 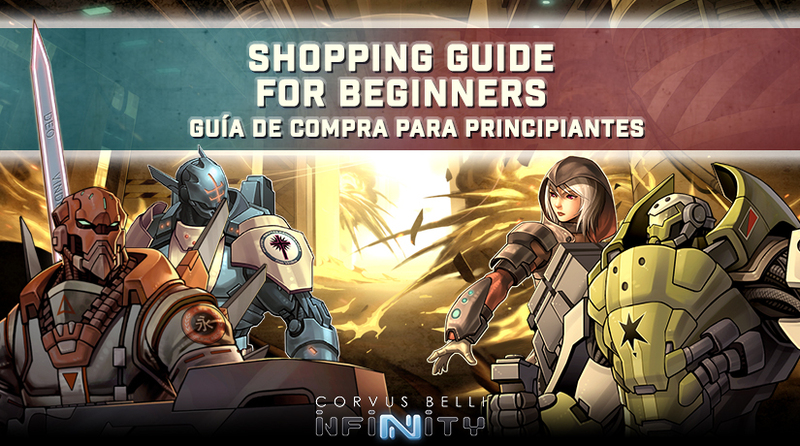 Case in point: Corvus Belli has their latest Infinity releases available now over in their webshop. Still time to run out to the LGS and get these figures to give to your gaming friend for Christmas. Halfway through December. January and the New Year will be here before we know it. 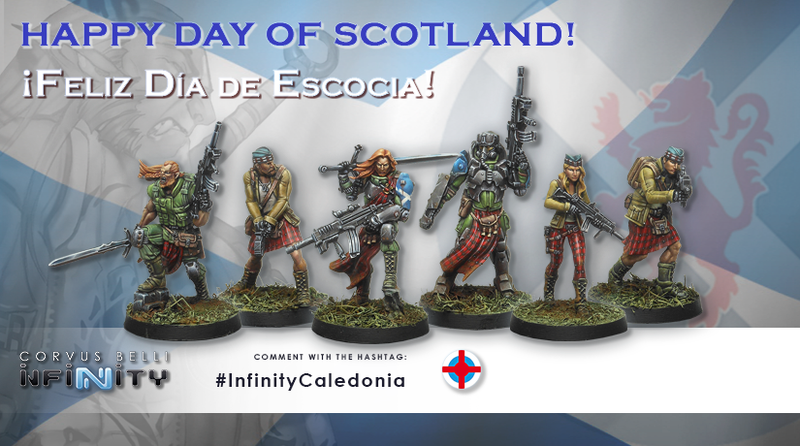 Corvus Belli will be celebrating the coming of 2018 with a new set of releases for Infinity. ... And yeah, I know the photo says "Available Now." I'm not seeing them yet in the webstore. So I'm thinking they just rolled out the wrong picture. It's a country's National Day. Hooray! This time around, it's Scotland. So grab your kilt, bagpipes, and whiskey. 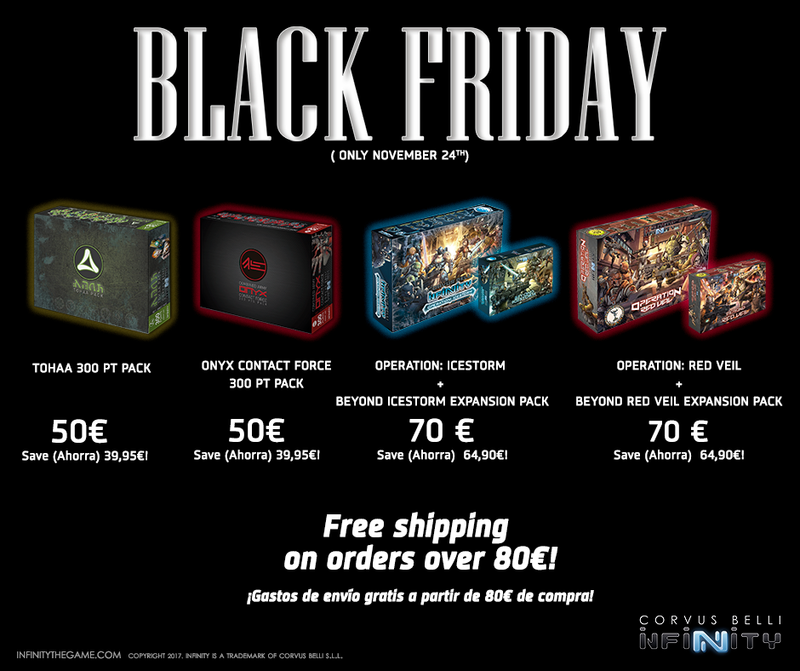 Also, be sure to head over to Corvus Belli's Facebook page, as they have their traditional giveaway happening. If you want some free minis, go and put your name in the tartaned-hat. Three days hence, we will have our most-darkest of days. That which is called, "Black Friday." I don't know why I'm talking like Thor from Texts from Superheroes, considering we're here to talk about Corvus Belli, but there we are, then. They have posted up a graphic showing what special deals you'll be able to get on this one-day-only sale. So, they've got Aristeia out there to you. But what if you want to just play more Infinity? What sort of stuff do they have coming out for that? Well, you're in luck. Corvus Belli has posted up a preview of next month's releases. 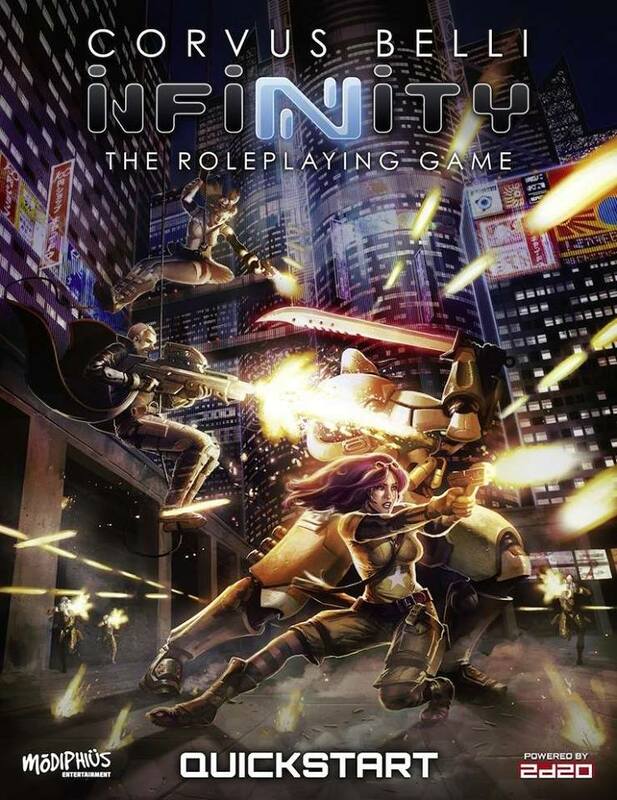 Modiphius wants to give you a chance to check out their RPG system based on the incredibly popular Infinity miniaturs game from Corvus Belli. They're even giving you the first hit free. They've posted up the Quick Start edition of the rules and aren't charging a thing for it. So why not download yourself a copy now?